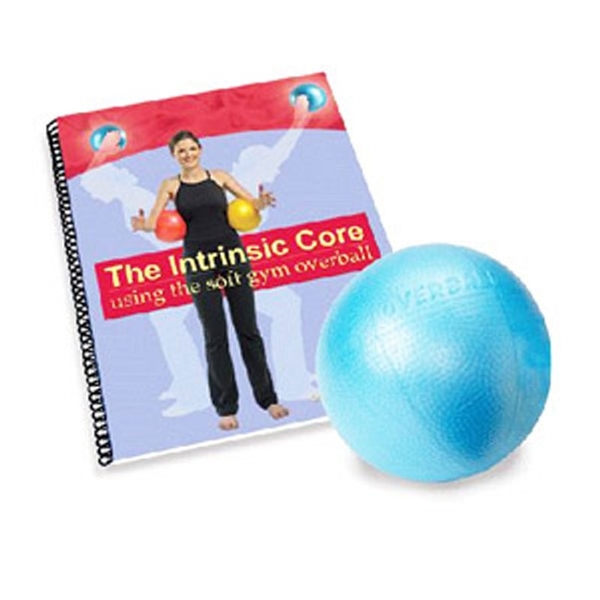 The Intrinsic Core book addresses 'Core Exercises' that can be made more efficient by using the inflatable Soft Gym Overball. Over 40 exercises including Basic Core, Stretches, Back Stabilizers, Hip Twist, Side Bridges, Squats and Rows. Illustrated. Softcover, approximately 80 pages. 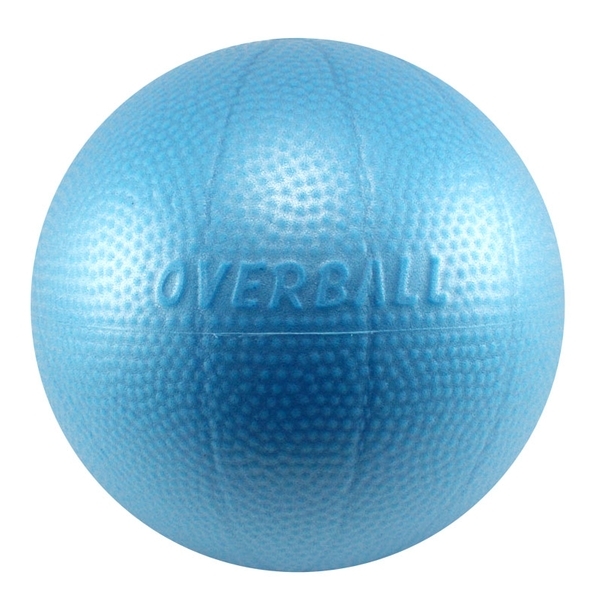 Soft Gym Overball Included. Combination package saves you money!